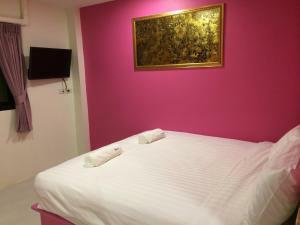 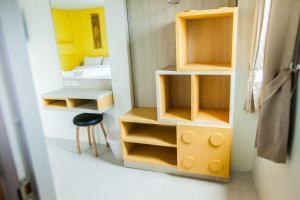 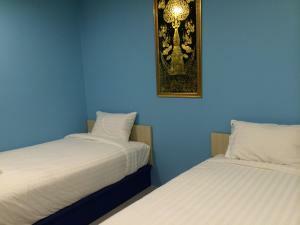 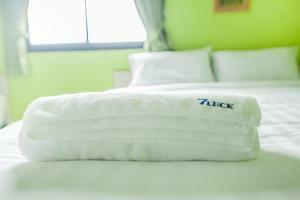 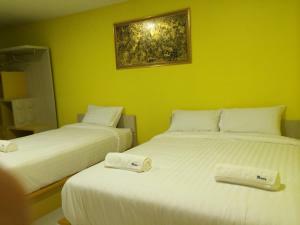 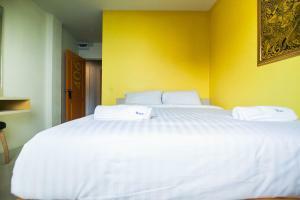 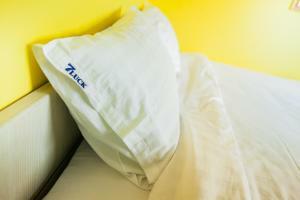 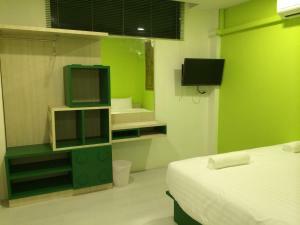 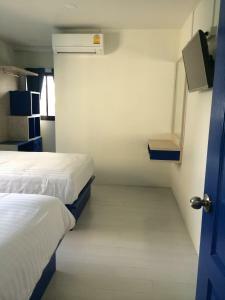 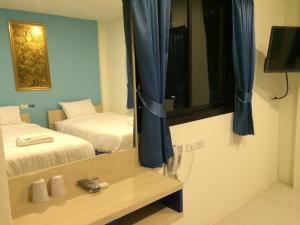 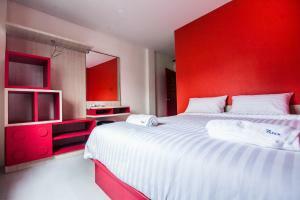 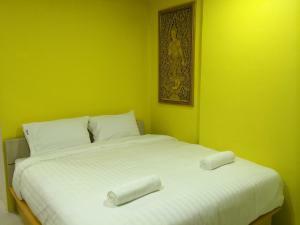 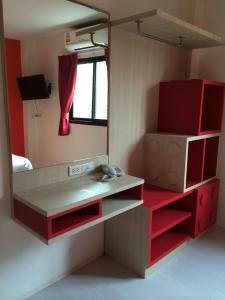 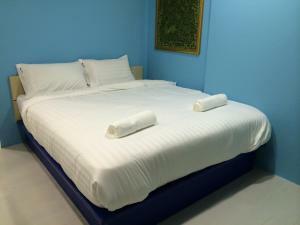 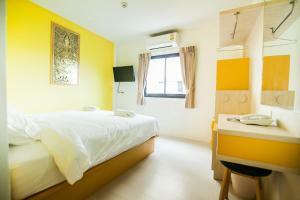 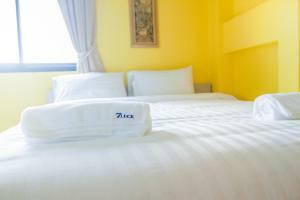 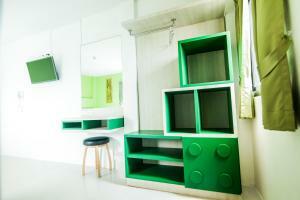 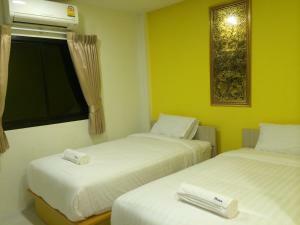 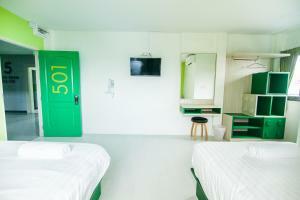 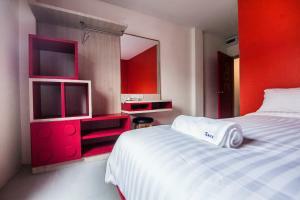 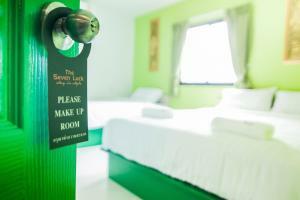 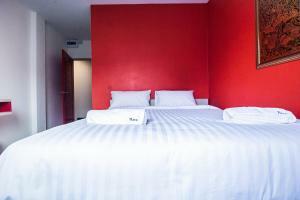 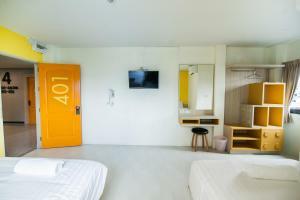 The Seven Luck offers accommodation with free WiFi in Bangkok. 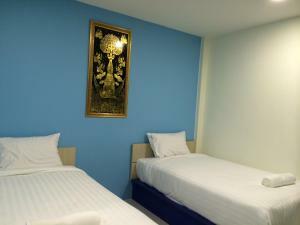 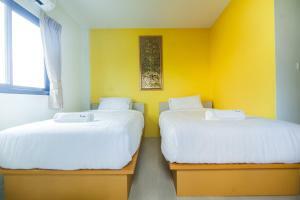 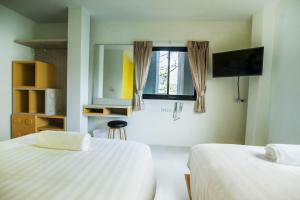 It is 2.7 km from the famous Grand Palace and 2 km from Khao San Road. 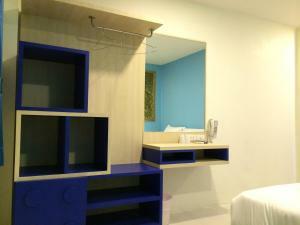 Conveniently, country-wide travel arrangements and tiketings can be made at the on-site tour desk. 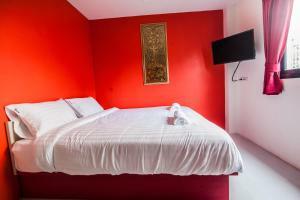 Every room at this property is air conditioned and features a flat-screen TV with cable as well as satellite channels. 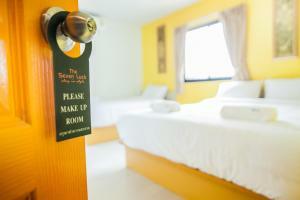 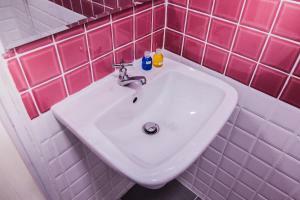 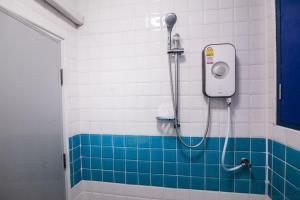 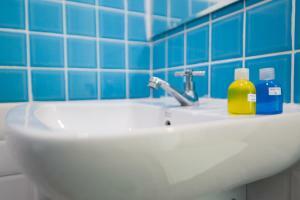 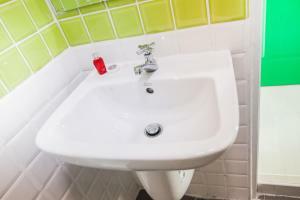 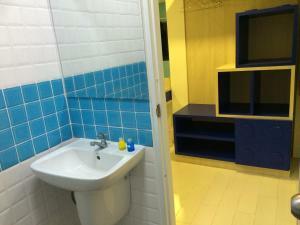 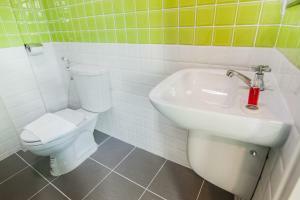 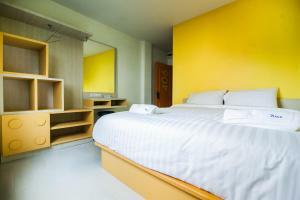 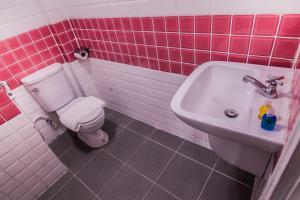 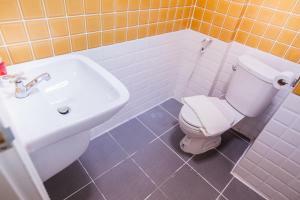 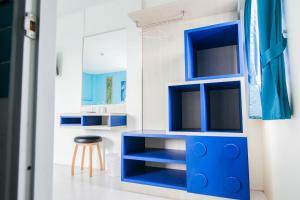 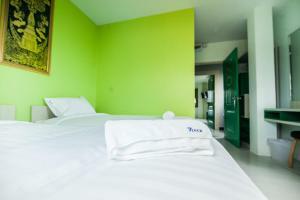 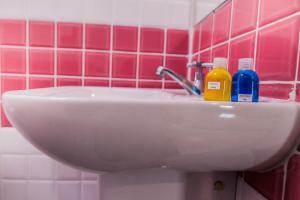 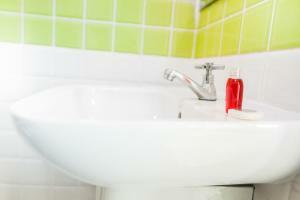 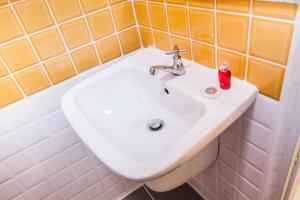 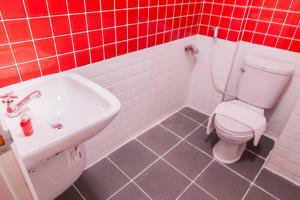 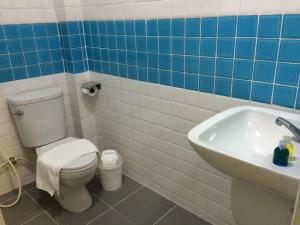 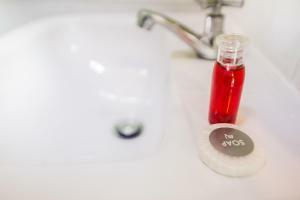 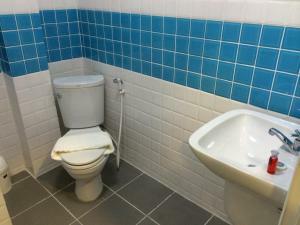 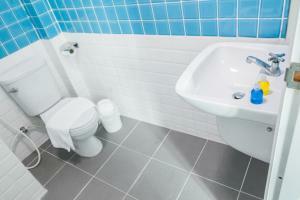 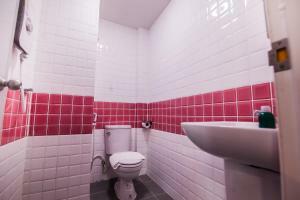 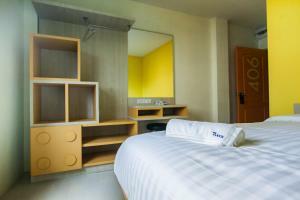 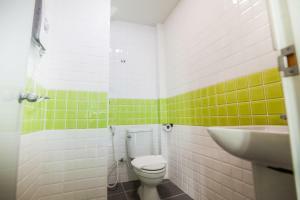 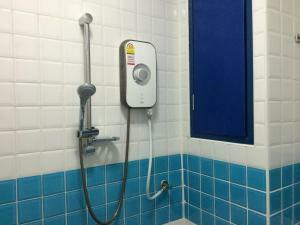 The rooms include a private bathroom with a shower, towels and free toiletries. 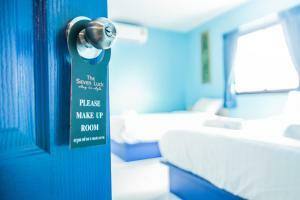 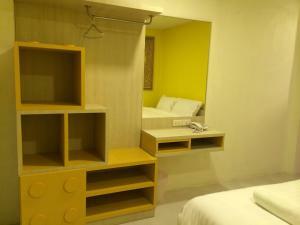 Luggage storage and a free daily maid service are available at The Seven Luck. 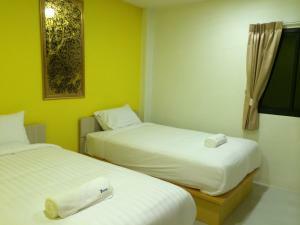 Guests can find local eateries and shops within walking distance. 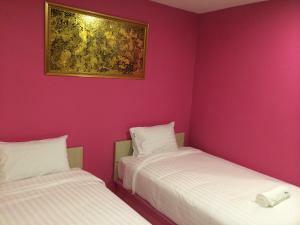 Golden Mountain Temple is a 10-minute walk from The Seven Luck. 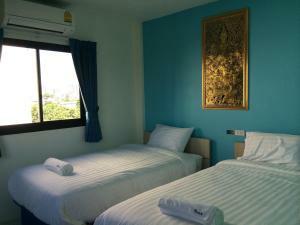 The National Stadium BTS Skytrain Station, MBK Shopping Mall and Jim Thompson's House are all within 2 km of the hotel. 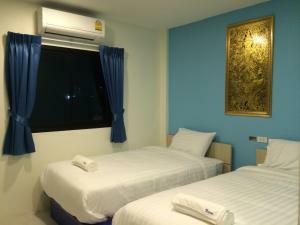 Suvarnabhumi International Airport is 31 km away. 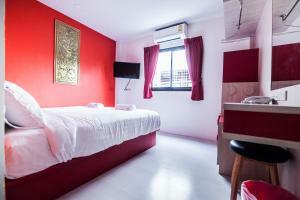 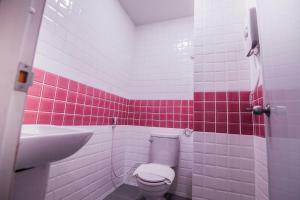 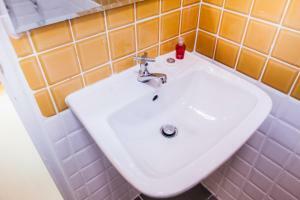 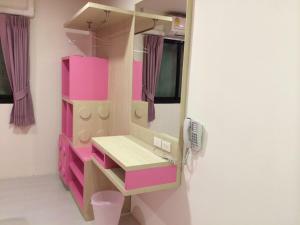 This triple room features a cable TV, air conditioning and tile/marble floor. 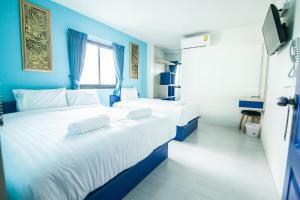 Rate: THB 994.00 ... THB 1650.00; select dates below to get current rates.